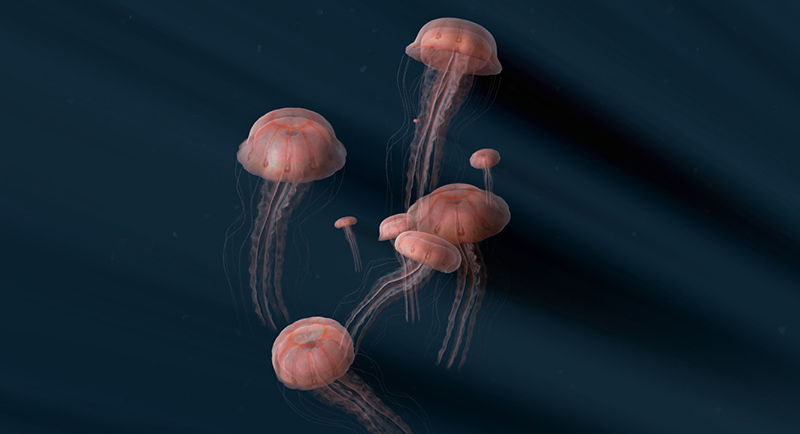 The above shot comes from Chrysaora.com which is a WebGL powered jelly fish simulator! The default scene is beautiful enough, and the godrays when you pan around are lovely. But open the debug panel and you can tweak it to your hearts content. 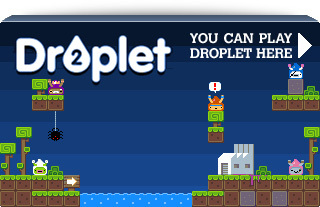 Pixel Hate is a new game sponsored by ArcadeBomb. It has an obviously forced retro / 8-bit style to it but with a nice twist. When you shoot at the incoming waves of aliens you blow away single pixels from them. Remove enough pixels and they explode in a shower of pixel particle sexiness. Get through enough waves and down comes a boss (the Atari logo in the screen shot above for example). Power-ups increase the intensity and it’s just a really fun little game. Nice one Flash. wab.com – The WAB (We Are Back) is a collection of old-skool 16-bit style demos. Indeed the logo comes from the Atari ST “Union” which was a collection of European demo crews many years ago. There aren’t many demos yet, but the ones that exist are pretty sweet and all render in Canvas. They seem to use Flash for audio (don’t blame them) so maybe they ought to partner up with the new Flod JS builds? It’s nice to see a site like this though. I’m a big fan of Flashtro.com which offers similar but all made in Flash, they’ve a much larger collection, but you can never have too many! This is a complete game written in a fragment shader running on the GLSL Sandbox! 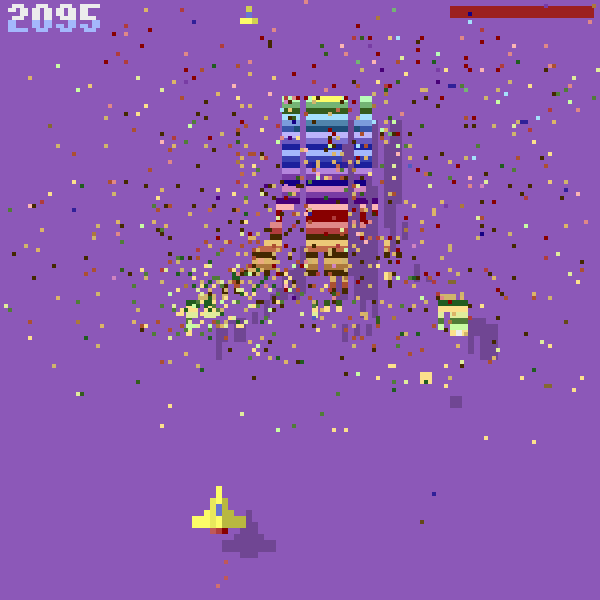 The game states are stored in pixel colours. Very smart stuff and of course all source is right there for you to read / edit / fork. Posted on November 22nd 2011 at 3:12 pm by Rich. 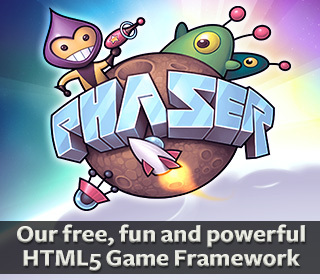 The demo crashed my browser a few seconds in, is there something more than the plane and bouncy ball? The Shader toy is cool thou.